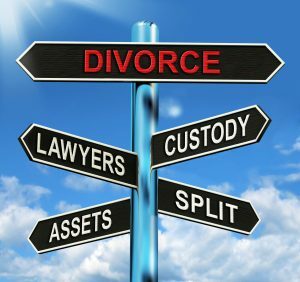 Failing marriages and falling pounds means divorce and as always it is a matter of timing, understanding and most of all a realism that when there is no longer mutual consent to be married you have to exchange the present for a different family arrangement. This article was added on Tuesday, October 25th, 2016 at 3:10 pm and is categorised under Cheshire News, Chester News, Child arrangements, collaborative law, Divorce, Family finances, Macclesfield News, northwich solicitors, Runcorn News, St Helens news, Warrington News, Widnes News, Winsford News. Both comments and pings are currently closed. Error: Error validating access token: Session has expired on Saturday, 09-Mar-19 13:12:58 PST. The current time is Thursday, 25-Apr-19 05:55:59 PDT.